Here at PR Racing we’d like to introduce our new approach to the Ready To Run market! We feel that today’s RTR vehicles do not offer the customer a quality race oriented experience. 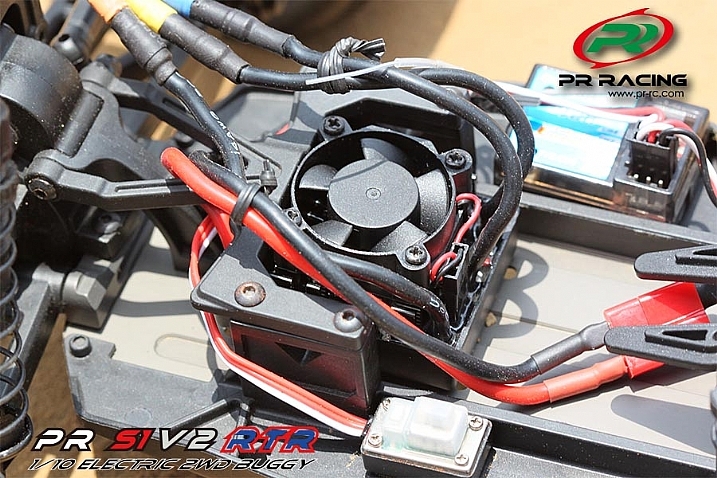 Our RTR vehicles are designed primarily with the entry level racer in mind. 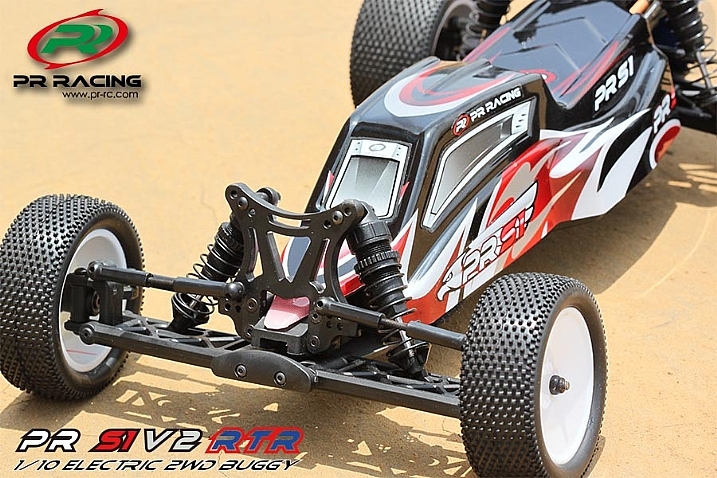 Our RTR Vehicle is produced with much of the same materials and design as our winning Pro Kits! 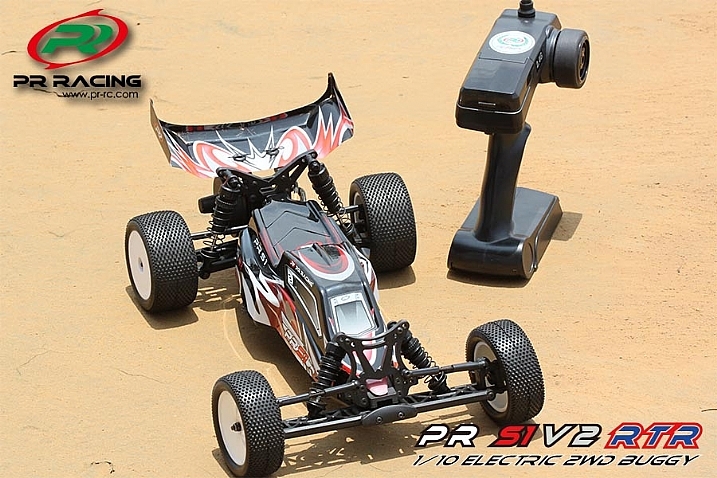 Tracks around the worlds are beginning to take notice of the rise in PR Racing 10th scale vehicles. 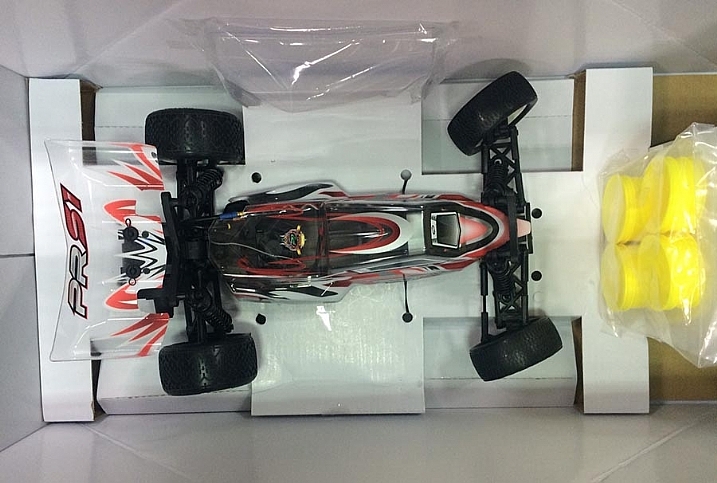 The quality and performance of our PR Racing vehicles is becoming harder and harder to ignore as Hobby Dealers and Retailers across the world begin to stock our fine products. 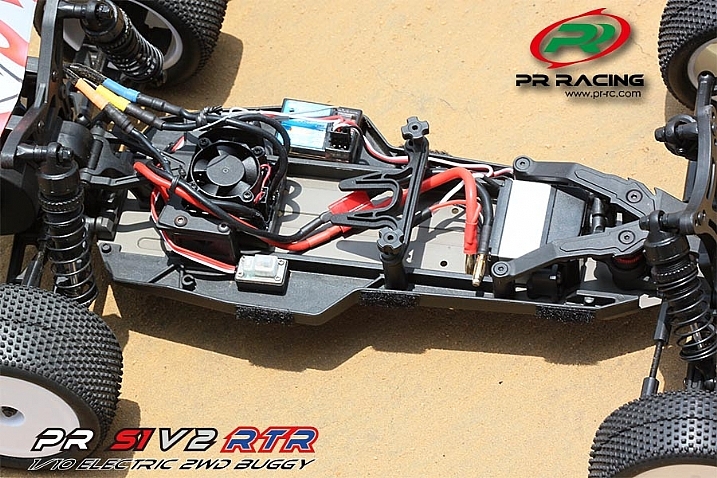 Our PRS1 2wd 10th scale electric RTR Buggy is assembled at our factory and comes 90% Ready to Rock! 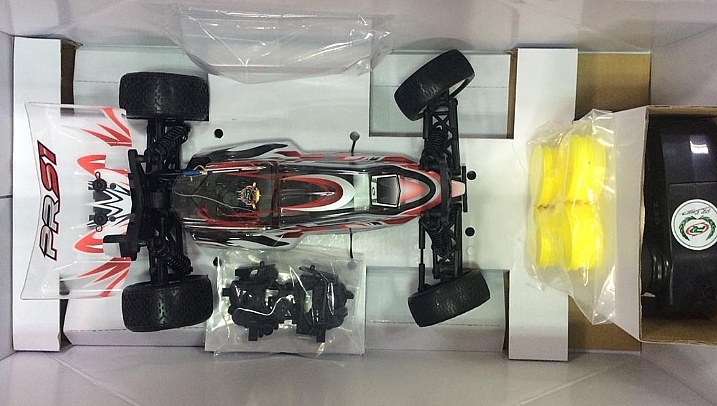 Just add batteries and your ready to hit the track! All of our high grade racing option parts will be direct fit for our RTR line so upgrading the vehicle can be easily done to match your local track conditions. 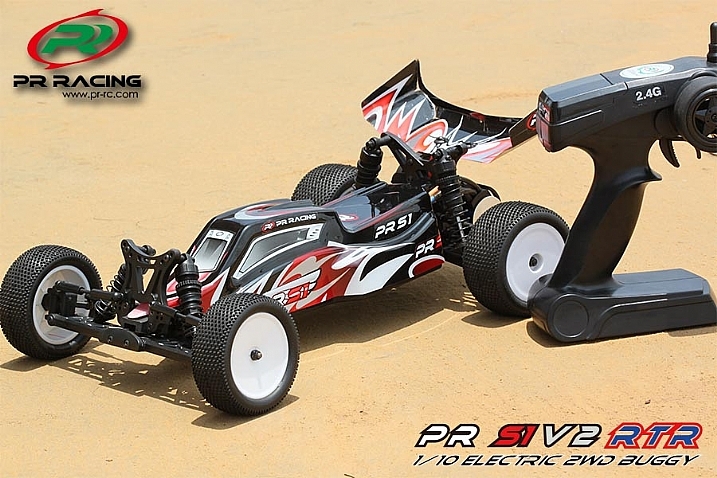 Our 2wd PR Racing vehicles are all convertible from mid motor to rear motor as desired to match your track conditions. Our RTR vehicles will all come with precision ball bearings throughout along with our extremely durable gear differentials and our big bore threaded shocks that will soak up the terrain. 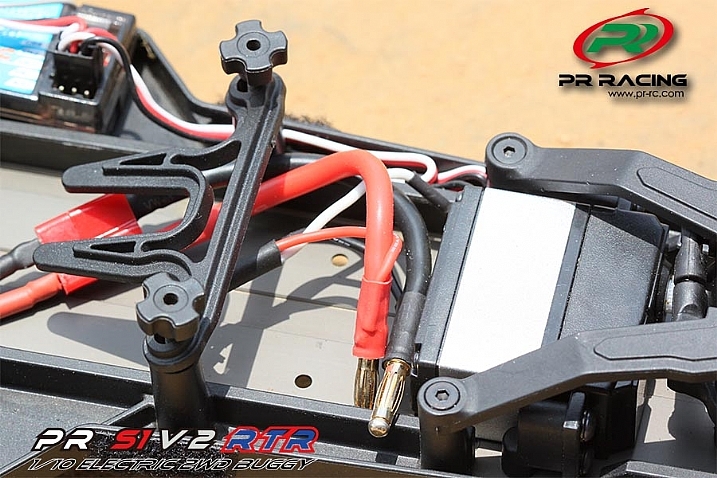 Our Ready To Race line will change the game for new consumers that want to get into racing at an affordable price. Copyright © 2016 Inside Line Racing Limited. All Rights Reserved.